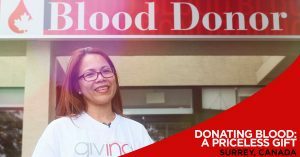 Donating blood is a priceless gift, nobody knows this more than Connie Rosales. 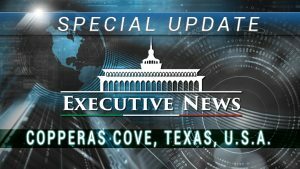 On August 25, 2018, Executive Minister Brother Eduardo V. Manalo travelled to Killeen, Texas, U.S.A to lead yet another dedication of a newly-built house of worship of the Iglesia Ni Cristo for the Local Congregation of Copperas Cove, Texas, marking the 4th house of worship dedication for the commemoration of the 50 Years in the west celebration. 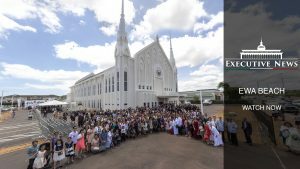 USA 1968 – Following the first worship service of the Iglesia Ni Cristo held outside the Philippines in Hawaii, Brother Eraño G. Manalo traveled to the US mainland and led the brethren there in another worship service. 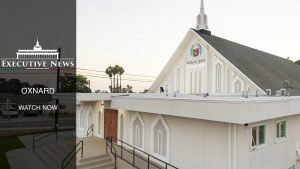 Re-emerging in the Philippines in 1914, the Church Of Christ rapidly grew, and through God’s help, extended its missions to the Far West, first, in Hawaii, on July 27, 1968. 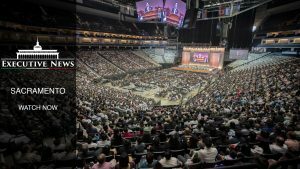 In this Executive News Feature, find out how God helped not only the Church Of Christ, but its individual members, as well. 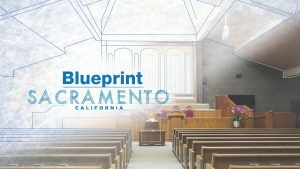 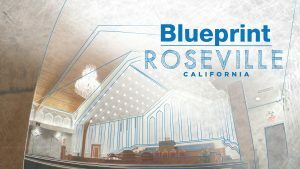 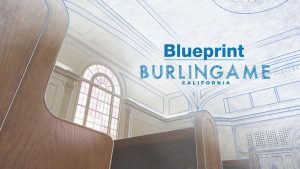 Do Worship Buildings have a Positive Impact Within Communities? The celebration of the 50 years of the Iglesia Ni Cristo (Church Of Christ) in the West continues with yet another house of worship dedicated to God as the Executive Minister of the Church Of Christ, Brother Eduardo V. Manalo leads a worship service to God in the Local Congregation of Henderson, Nevada, Ecclesiastical District of Mountain States on August 18, 2018.